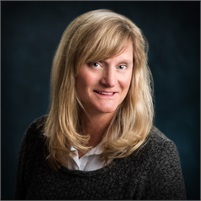 Ms. Griffioen joined Small Office Solutions LLC in September of 2011. She translates clients’ monthly financial transactions into usable information, completes sales tax returns, processes payroll, and assists with tax returns during the busy season. After a varied career that started with data entry and writing technical manuals then moved to Network Administration and Technical Support, Ms. Griffioen chose to take a different path. Her passion for problem solving and love of the consistency of numbers drove her to Waukesha County Technical College. There she completed accounting coursework and received a Computerized Accounting Specialist Technical Certificate. Ms. Griffioen is an active volunteer at her children’s school and enjoys traveling.